Guru Padmasambhava - Screen Print on Canvas - 18 x 13.5 in. Select more paintings on padmasambhava. 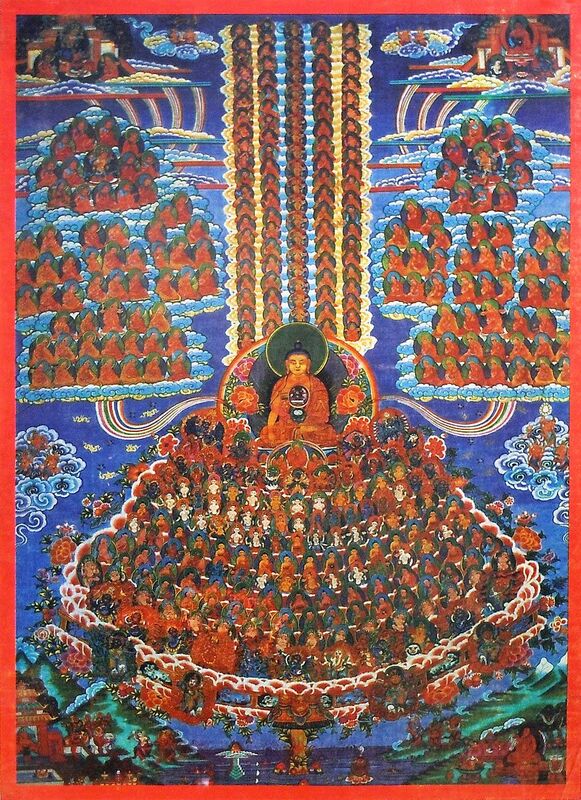 Buy also posters on padmasambhava. May choose more items on guru. See also our collection on buddhist.